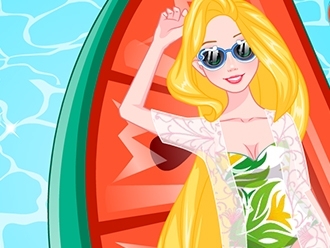 Join Goldie Princess and learn how she does the laundry! Separate the white clothes from the colored ones, add detergent and turn on the washing machine. Dry the laundry outside and then iron them so they look perfect! Have fun! Rapunzel needed a new job and she searched long for the perfect position. It seems that her skills were perfect for a job as a police officer. Today is Rapunzel s first day and she wants to look good. 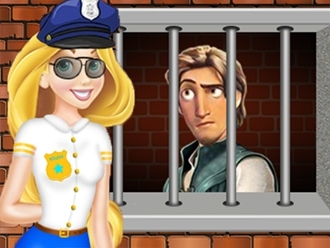 Let us help her find the perfect outfit so she can start arresting bad guys. 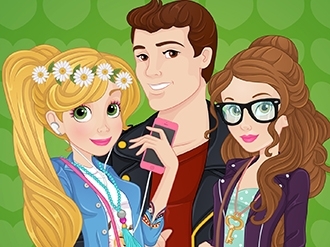 Choose the best outfit and accessories for Rapunzel and make her look amazing. Have fun! Girls, the great Disney princesses Rapunzel and Belle are fighting for the love of one boy. Rapunzel wants to have a relationship with her crush, but Belle would like it too. Both of them want a serious date with him and they have become rivals. Are you ready to help one of them win the love of the boy and be happy? 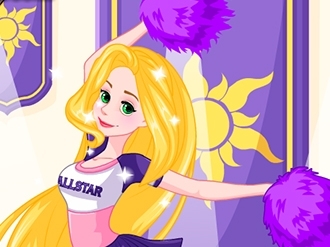 Start the new and fun egirlgames.net game called Rapunzel and Belle Love Rivals and don’t waste time! Beautiful Princess Rapunzel is dreaming at her wedding with Flynn. 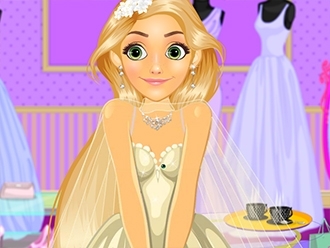 She must to have a perfect look and you are a good fashion designer, can you help Rapunzel to have a perfect look?